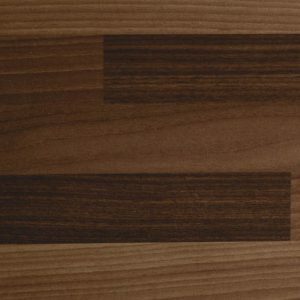 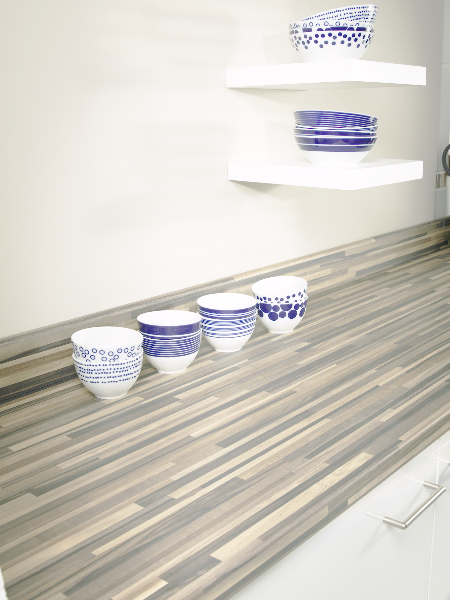 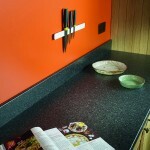 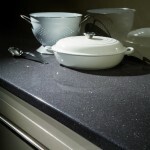 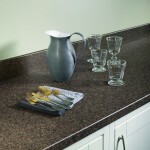 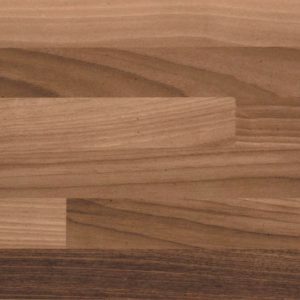 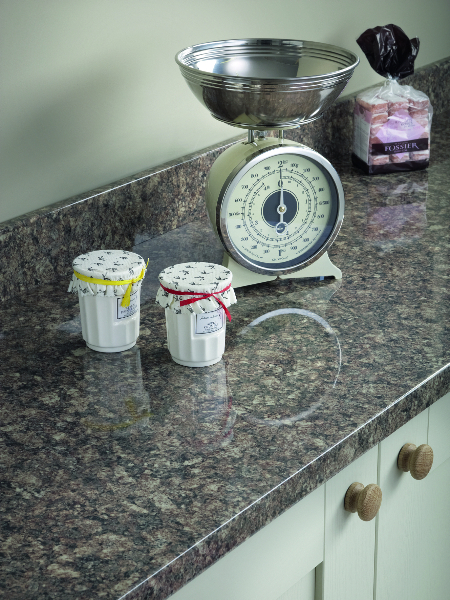 Omega Worktops are manufactures by Bushboard, who are the UK’s largest independent laminate worktops manufacturer. 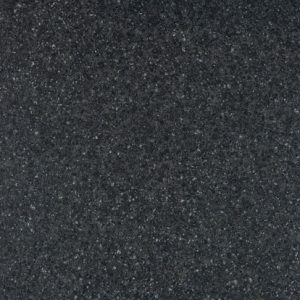 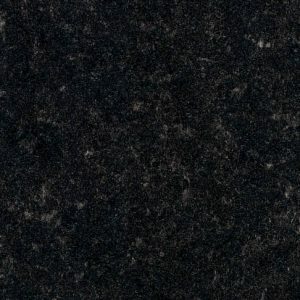 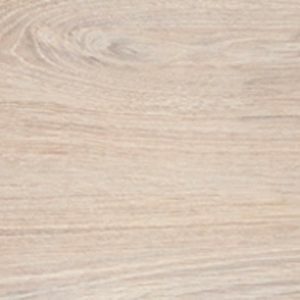 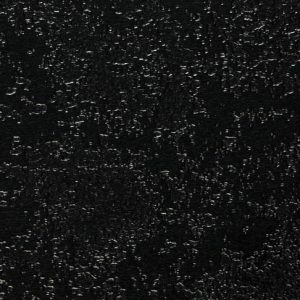 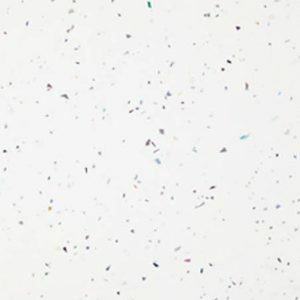 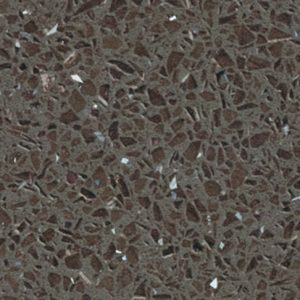 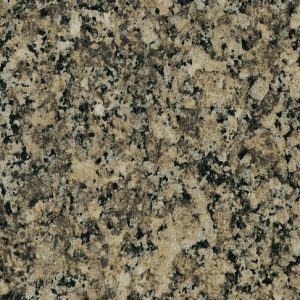 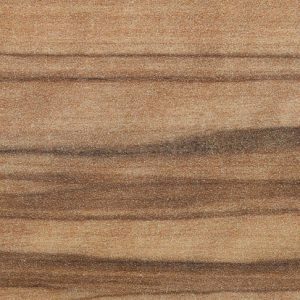 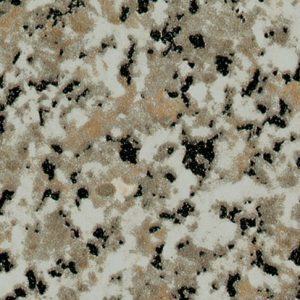 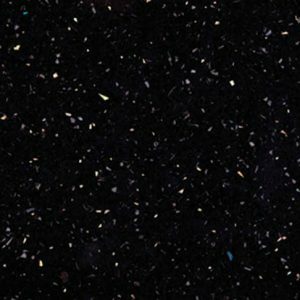 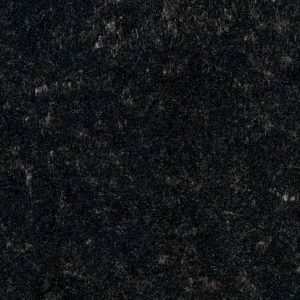 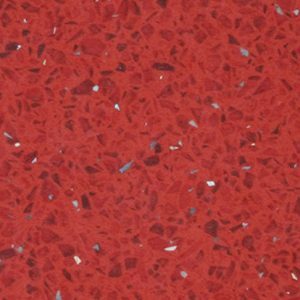 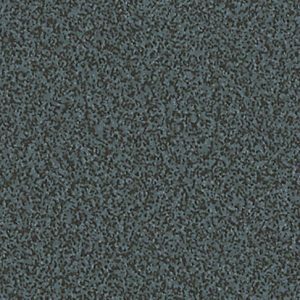 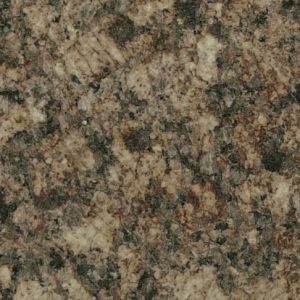 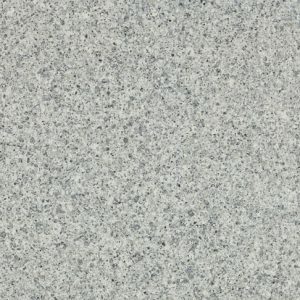 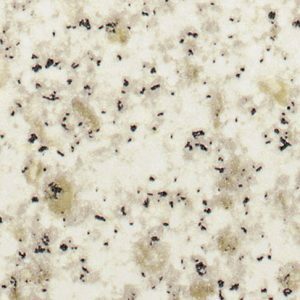 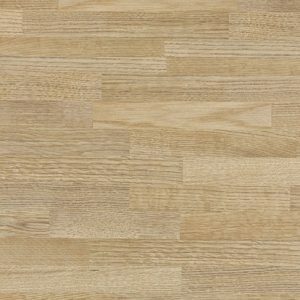 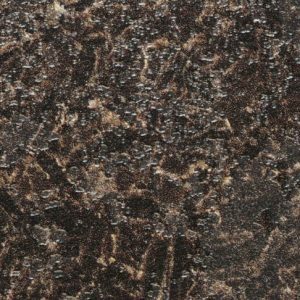 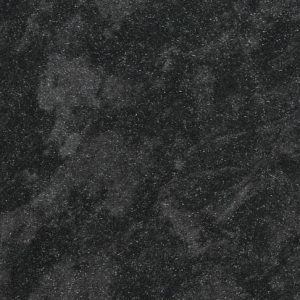 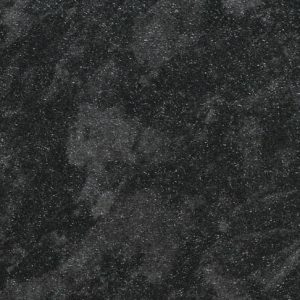 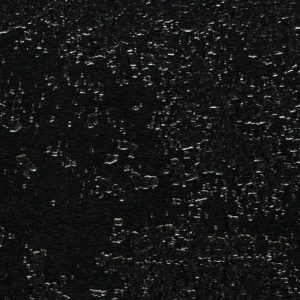 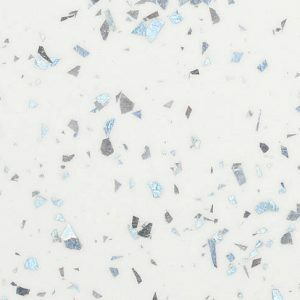 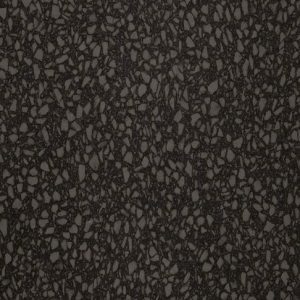 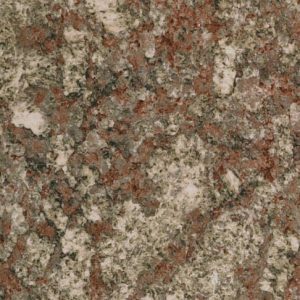 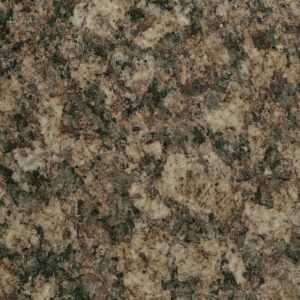 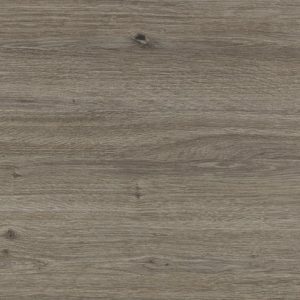 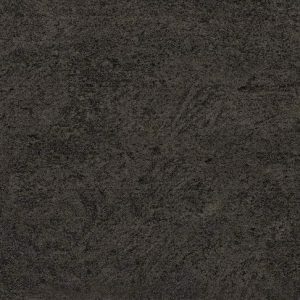 We can supply Omega laminate worktops in 65 unique and stunning designs available in 8 different type of surface finishes (Fa, Granit, Hi-Gloss, Quartz Gloss,Surf, Ultra matt). 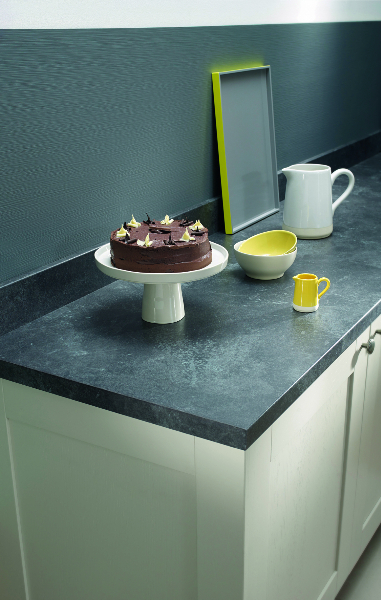 Omega laminate worktops incorporate the world-class Sanitized® anti-bacterial protection and environmentally certified chipboard. 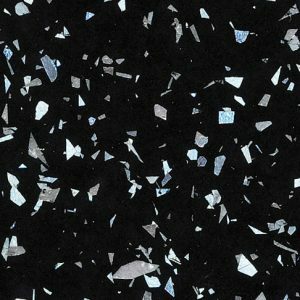 So you can be confident you are choosing a worktop that is at the forefront of fashion trends and one that will play a long term role in your home. 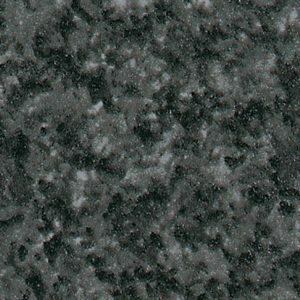 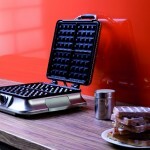 Hi-Gloss texture in Omega worktops provides high gloss surface which almost provides mirror type of smooth texture. 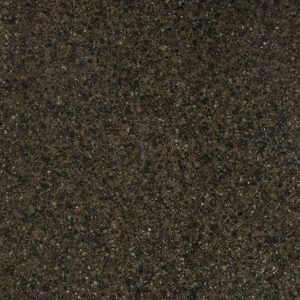 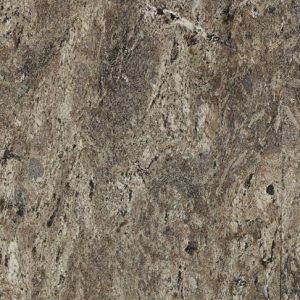 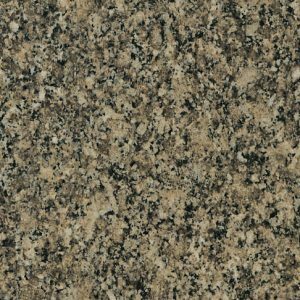 There’s little to beat the luxurious looks of polished stone for a real expression of style, new Omega Mettalic/Gloss texture strongly resemble the look of highly polished natural stone. 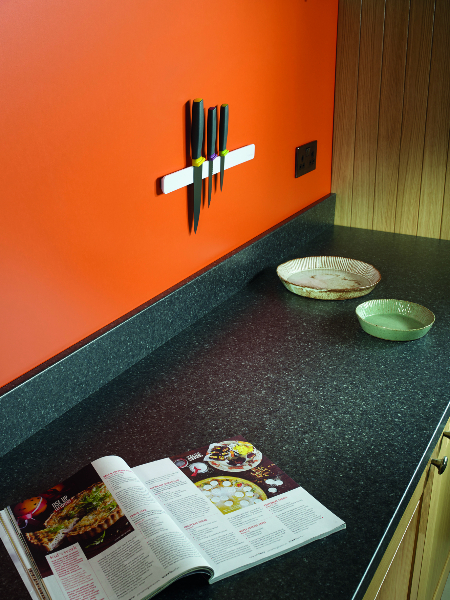 When choosing our metallic designs, remember they are just like other high gloss work surfaces and require some TLC to maintain their luxurious looks. 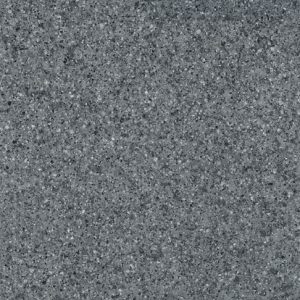 Granit texture, specially developed to complement our wide range of natural designs. 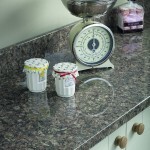 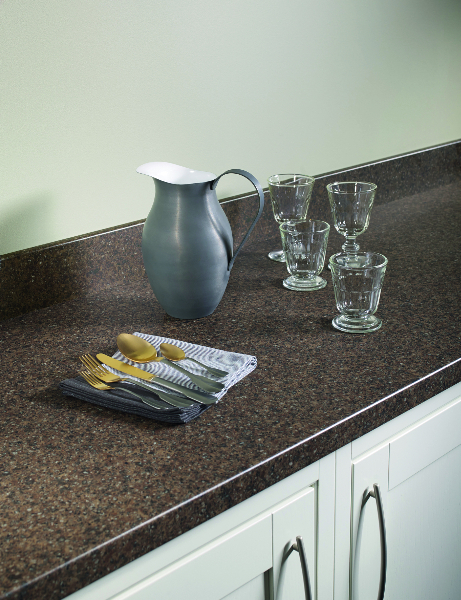 Granit texture has a gentle undulating surface with low reflection which recreates the look and feel of washed stone. 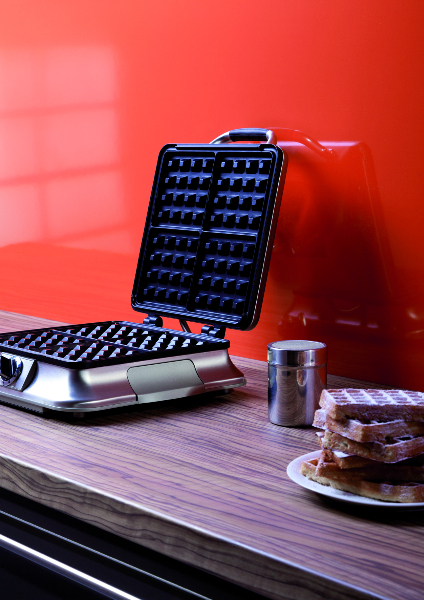 Naturally elegant. 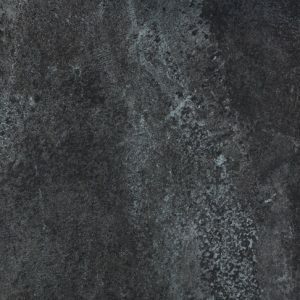 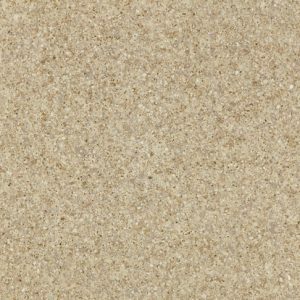 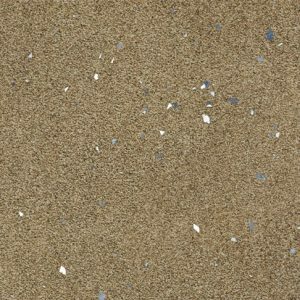 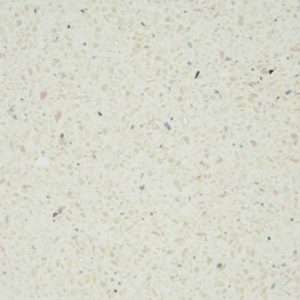 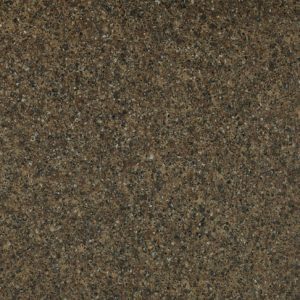 Designed to provide customers with the look and feel of natural stone, Surf texture is for customers who really want that premium feeling of natural stone surface. 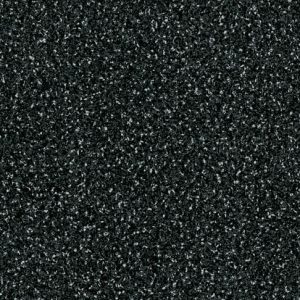 Omega Surf texture is durable and a practical choice if you are looking for premium feel but also durability. 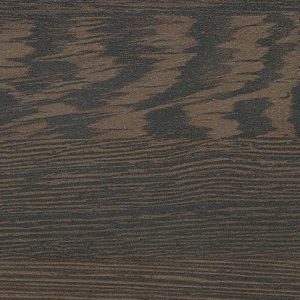 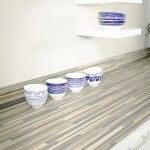 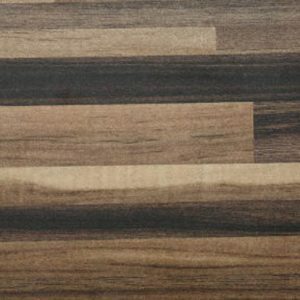 Ultramatt texture provides the warmth and feel of natural wood. 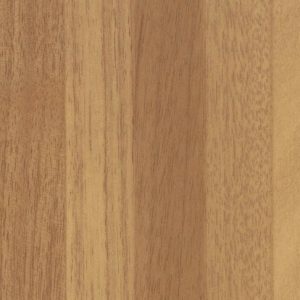 If you love the natural wood feel and texture, then ultramatt texture is the right choice for you. 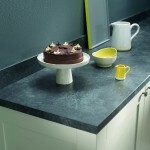  Naturally elegant ultramatt texture from Omega worktops range. 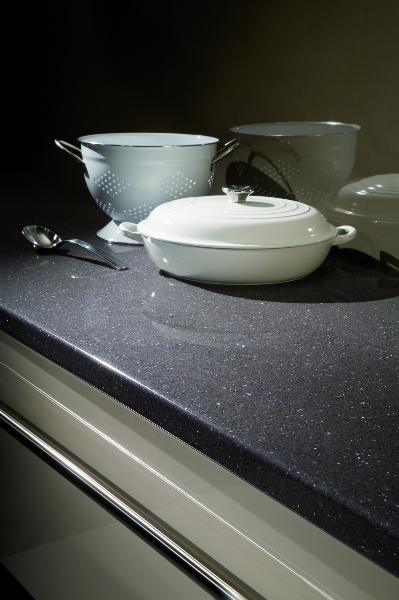 Designed to provide customers with a durable and easy to maintain texture, FA texture is for customers who really want to get most of out their laminate worktops.